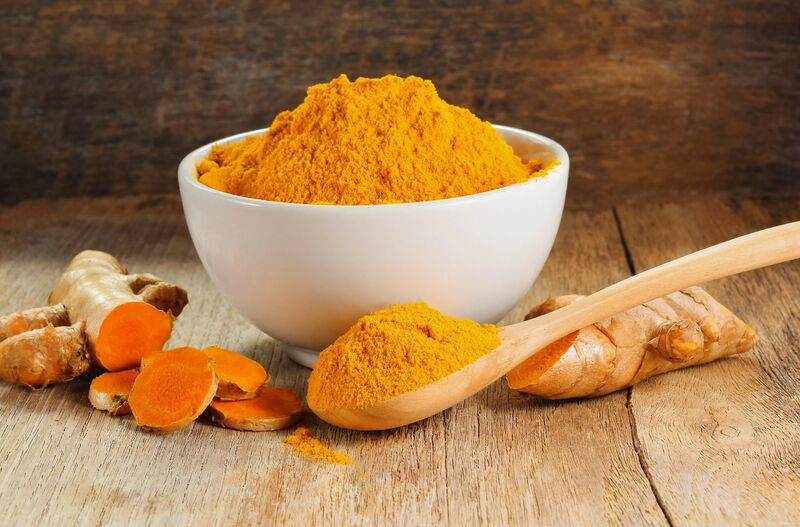 Turmeric is a traditional herbal remedy that has been used for centuries in Chinese and Indian medicine, and we’re being told to include more of it in our cooking for extra health benefits. However, did you know that you can make a warming tea out of the spice too? 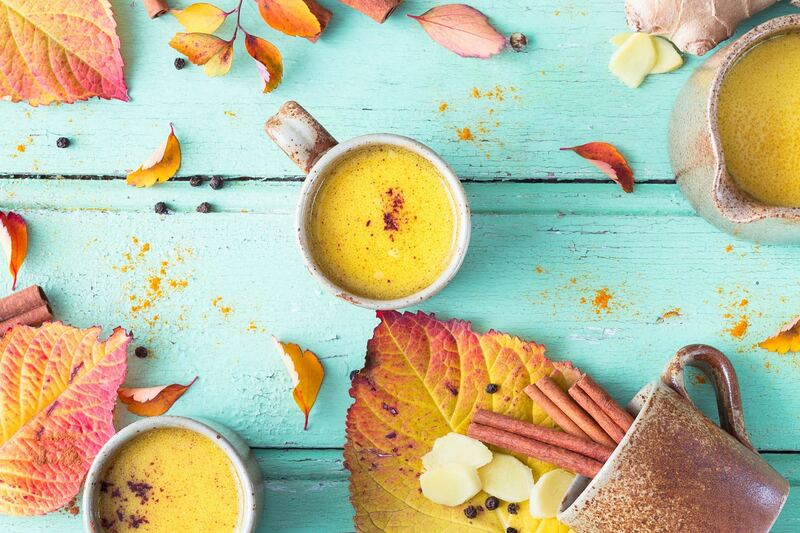 Read on for all the health-boosting properties of turmeric tea, and how to make it. Curcumin is the compound in turmeric that fights inflammation in the body. 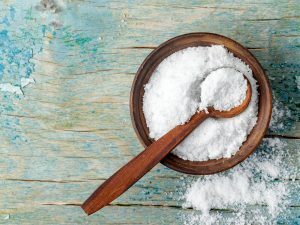 Research has shown that the anti-inflammatory drugs ibuprofen and aspirin are not as effective as curcumin at easing inflammation. This makes turmeric a good remedy for gout and arthritis symptoms. Research has shown that the curcumin in turmeric has anti-cancer effects, particularly on bowel, skin, breast and stomach cancer. The antioxidant compounds of turmeric can also reduce cancer-caused swelling and inflammation. 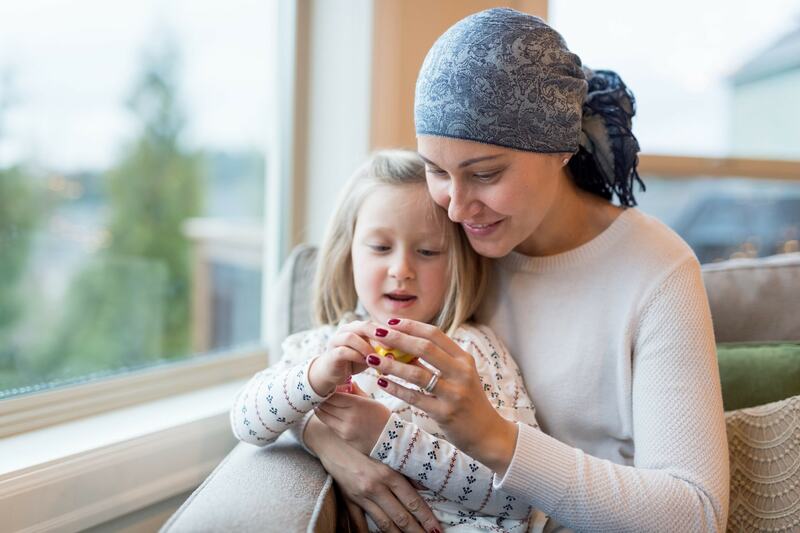 Other research shows that curcumin can make chemotherapy more effective, and that curcumin has a selective action which only targets cancerous cells, leaving healthy ones alone. 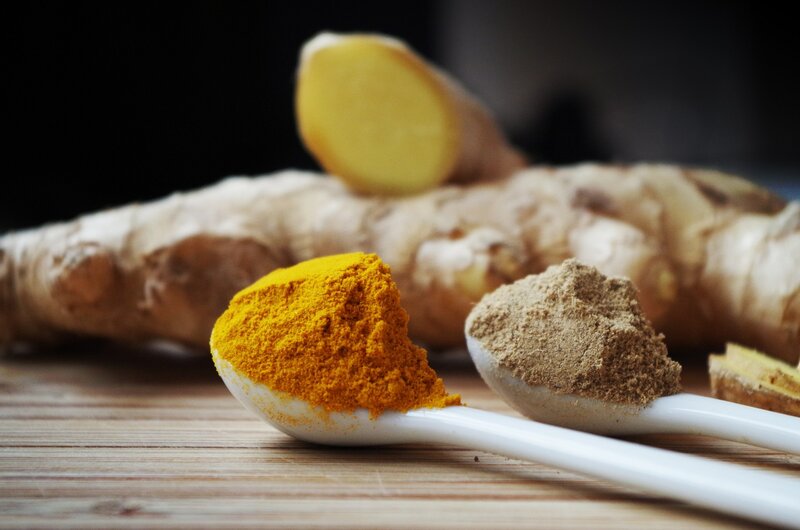 Curcumin can lower blood glucose levels, and help with other diabetes-related issues. Drinking turmeric tea regularly, or eating turmeric in your food can help to prevent diabetes. This is because curcumin optimizes the insulin production of the pancreas, and it can also help treat liver issues. 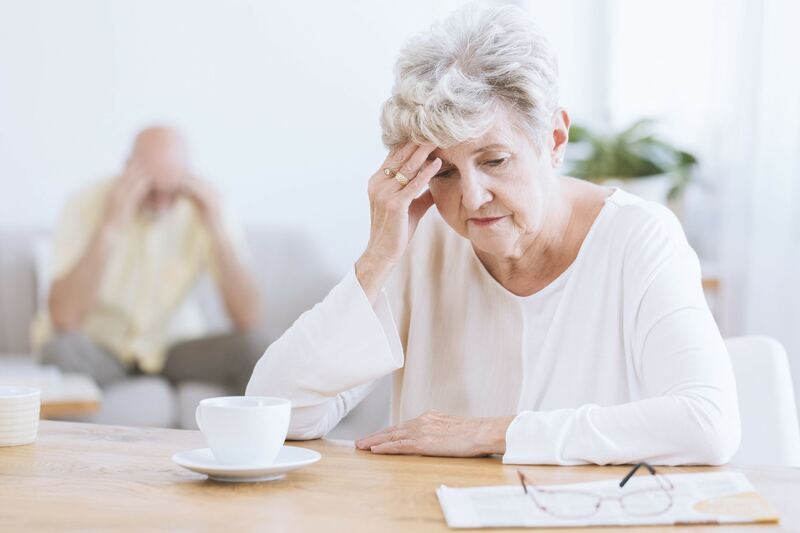 Turmeric tea may counter some of the effects of Alzheimer’s disease on the brain by reducing inflammation, oxidative damage and metal toxicity. 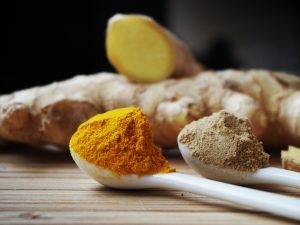 One study says that curcumin can help improve mood and cognitive function, and may also help with depressive symptoms. Turmeric can help boost immunity with its anti-inflammatory actions, and it can reduce the impact of cytokines, which encourage inflammation. 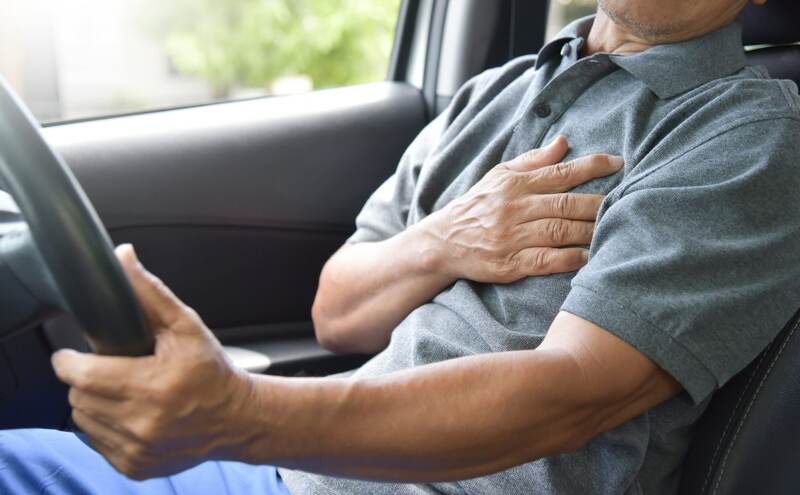 There have been studies that show that curcumin can reduce the risk of several different forms of heart problems, and can prevent diabetes-related heart complications. 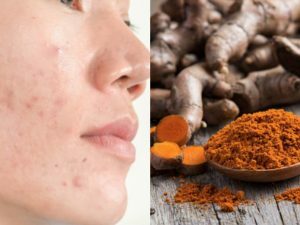 It has also been found to promote healthy lining of the blood vessels, and as dysfunctional blood vessel linings have been linked with heart disease, curcumin plays a key role in protecting them. Curcumin can also help prevent clogged arteries by reducing deposits there, which gives a reduced risk of heart disease and heart attack. When you gain weight, the fat tissue expands, and new blood vessels are formed as a result. 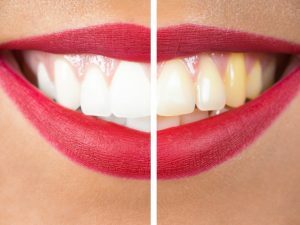 Some studies show that increasing the amount of turmeric you consume can prevent these new blood vessels forming, which can mean less expansion of fat tissue. 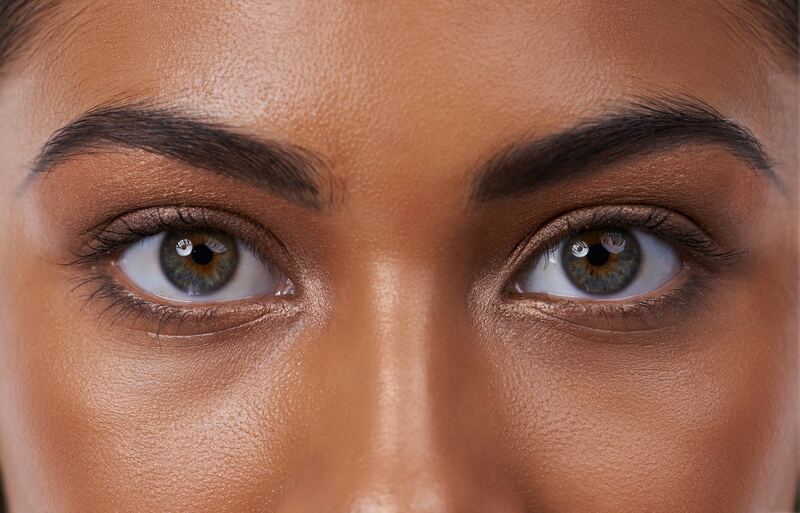 Uveitis is commonly known as eye inflammation, and is a degenerative condition that can affect vision. More research needs to be done on this before we have definite proof that turmeric can help fight this condition. 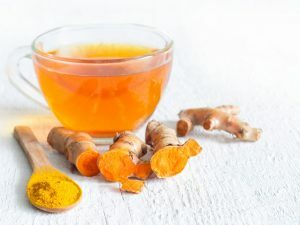 Turmeric tea has been shown to improve detoxification of the liver, and it also increases levels of an enzyme produced by the liver which helps protect it from stress and damage. 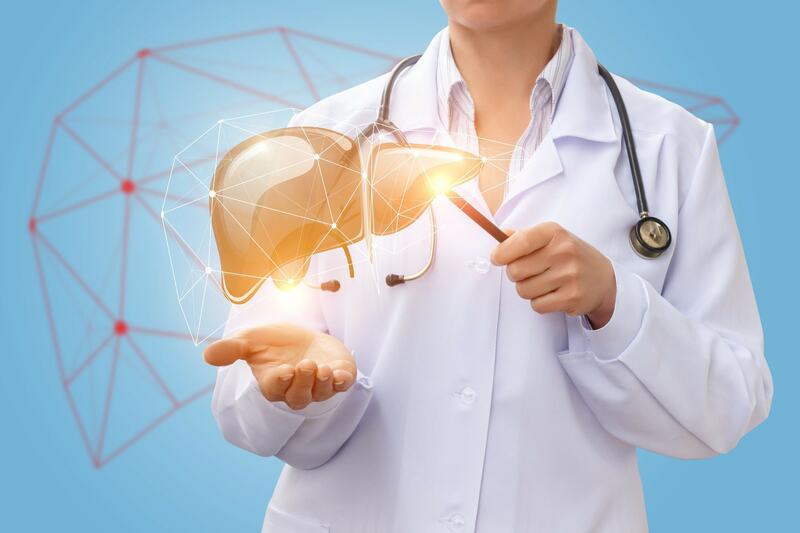 Curcumin has also been linked with the partial reversal of liver cirrhosis in some cases, which can be attributed to the antioxidants present in it. 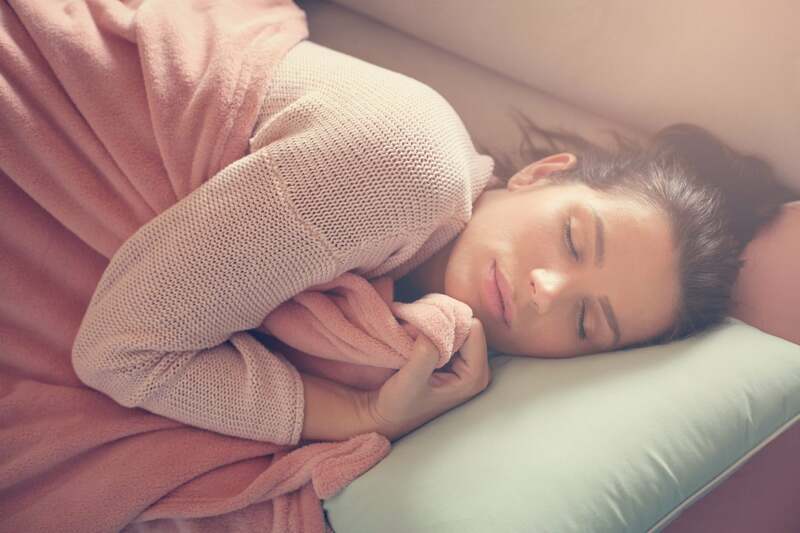 As curcumin can help lift your mood, so it can help you sleep too. Curcumin has been found to relive anxiety and prevent oxidative damage, both of which can cause sleep issues. 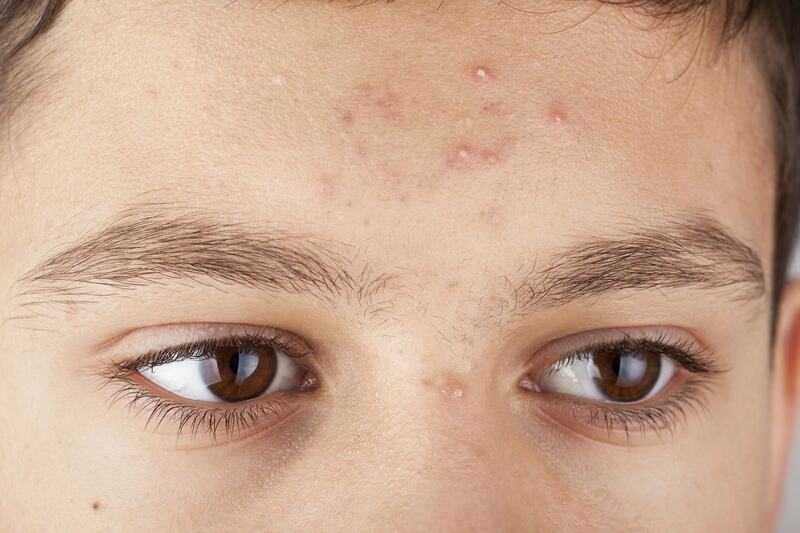 For an acne treatment, mix a tablespoon of turmeric with some water to make a paste. Apply to your face and leave on for 30 minutes before washing off with cold water. You can buy turmeric powder, or grind up whole turmeric at home to make the tea. Add 1 or 2 teaspoons of ground turmeric to 4 cups of freshly-boiled water. Allow the mixture to simmer for about 10 minutes. Strain the tea into a cup and let cool for a bit. If you like sweeter tea, you can add some honey to sweeten it. Honey also has antimicrobial properties that give extra benefits, and you can also add some lemon, ginger or black pepper. Turmeric tea isn’t recommended for pregnant women, as it can stimulate the uterus. There hasn’t been enough research into turmeric and breastfeeding to say whether it can cause a problem, so it’s best to err on the side of caution and avoid it while breastfeeding. If you have issues with your gallbladder, turmeric can aggravate it. 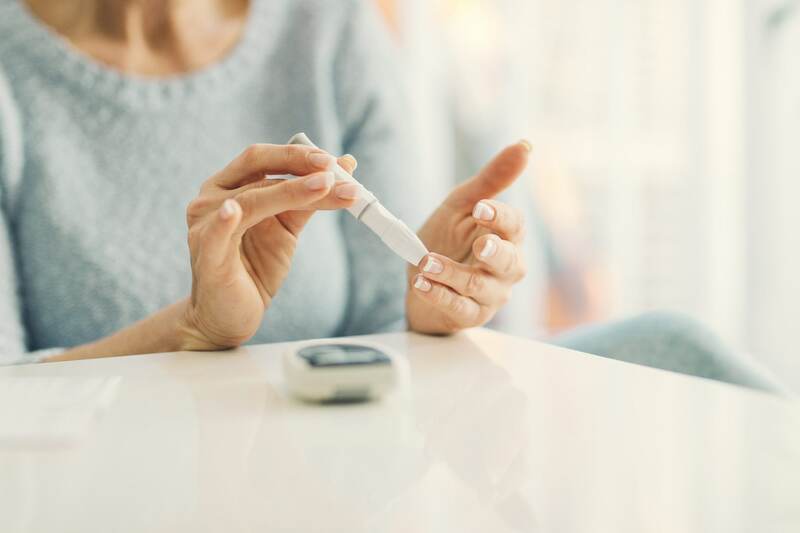 If you have diabetes, check with your doctor before taking turmeric as it can lower blood pressure a bit too much in diabetes patients. If you are scheduled to have surgery, you should stop taking turmeric at least two weeks before your operation, as it can slow blood clotting.